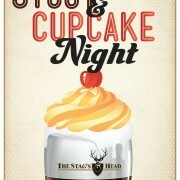 What goes together better than Craft Beer and Cupcakes? Pretty much nothing. 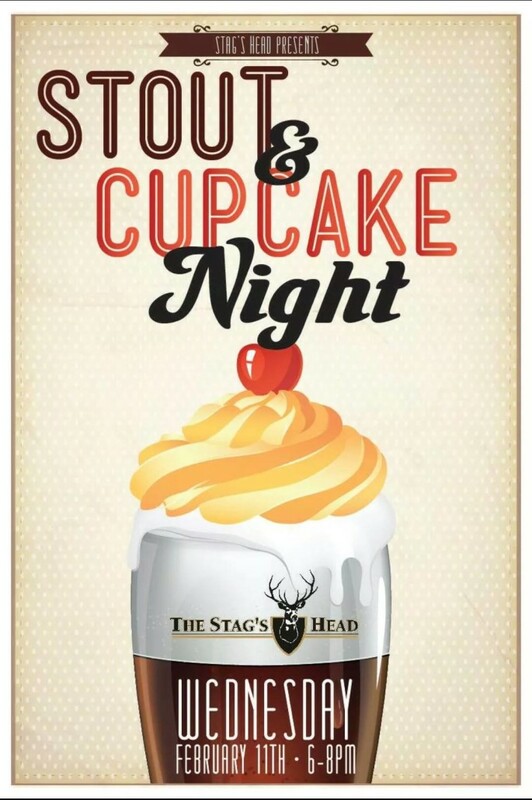 We’ll be featuring such delicious stouts as Evil Twin Brewing Biscotti Break, Other Half Brewing Company Smokescreens and Oil Slicks, and Founders Brewing Co. Breakfast Stout, and serving up homemade cupcakes with stout icing.